Replacing your old roof is a great way of turning your typical home into something more beautiful and functional. A roof replacement gives your home a more solid protection from several harmful elements. If that’s not enough, it can also boost the value of your home. You can get many benefits from taking care of your roofing in Des Moines. Make sure to find someone who can deliver the best roofing services possible. Fortunately, you can simplify your selection process by knowing the traits you should watch out for. 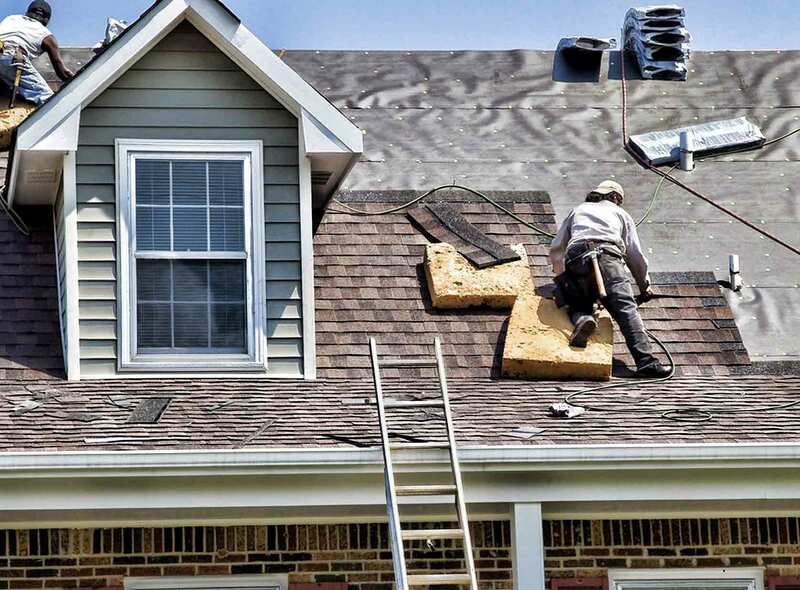 Tedrick’s Roofing, the top roofing contractor in the local scene, discusses four traits that indicate you are dealing with an unreliable contractor. Poor quality of services – No matter how long they say they’ve been in the industry, unprofessional contractors will likely provide unsatisfactory services. Check reviews on third party sites and ask your neighbors who have had roof replacements about their experience. You can also consult Tedrick’s Roofing. With our professional and excellent workmanship, we are the most trusted roofing contractor in Auburn and the surrounding areas. Unlicensed – One of the easiest ways to spot a bad roofing contractor is by checking for their license. Trustworthy contractors, like Tedrick’s Roofing, always present their professional license. This indicates that we meet the specific requirements provided by the local government. No insurance policies – When your contractor doesn’t open up about insurance, you need to be extra cautious. Professional roofers provide insurance to ensure your family’s safety. For more than 25 years, Tedrick’s Roofing has been conducting roof repairs covered with insurance policies. As much as we value the needs of your home, we put additional importance on the safety of your family. Unconventional payment procedures – Unprofessional contractors may request for payments without explaining the exact roofing costs. Avoid this by consulting only the trusted local experts, like Tedrick’s Roofing. We will even provide you with a free, no-obligation estimate and inspection. Tedrick’s Roofing is the leading roofing company in Seattle, Tacoma, and Auburn. We provide top-of-the-line roofing services, from installation to maintenance. Together with our quality roofing products, you wouldn’t have to worry about roof leaks and water damage anymore. For all your roofing needs, Tedrick’s Roofing is the name to call. Apart from roofing, we also offer gutter products, skylights, attic insulation, and solar fans. Contact us now at (877) 212-9355 to learn more about our products and services.